 Lehigh Square invites you to enjoy all the benefits of country living just minutes from downtown Allentown. 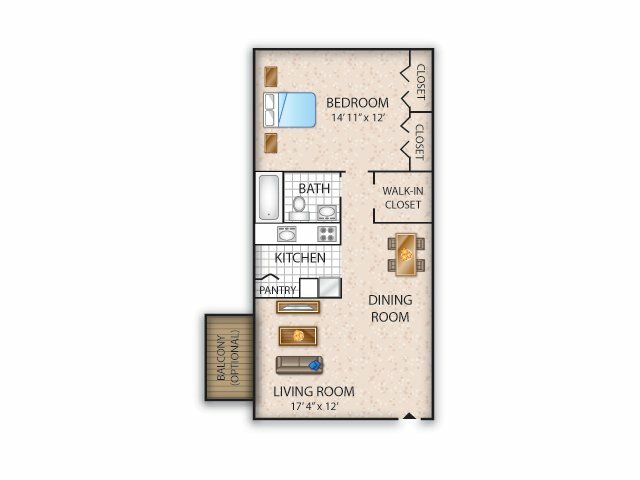 Our selection of one and two bedroom floor plans feature spacious layouts at 640 and 759 square feet respectively ideal for you and your pets. Newly renovated interiors allow you to experience modern functionality with select features including ceiling fans, black appliances, designer cabinetry, brushed nickel fixtures, granite-like countertops, upgraded plank flooring, and modern vanities with stylish lighting. 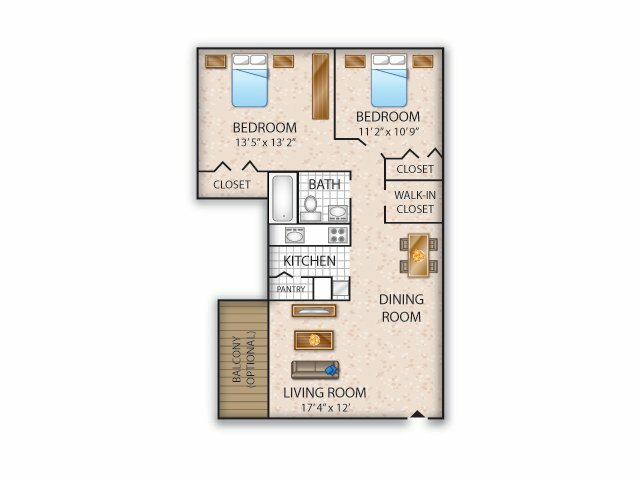 Provided for your living convenience, select apartment homes include in-suite washers and dryers. Call us today to schedule a tour of your future home in Allentown, Pennsylvania.